Sony is a mobile manufacturer that doesn’t care much about release patterns and doesn’t announce its devices long before they’re officially launched. The same thing happened with the Xperia Z3+/Z4, which had a dual launch in Japan, the country of origin. After recovering from this confusion, a new rumor reached our ears, according to which the giant company is preparing to launch a new handset. 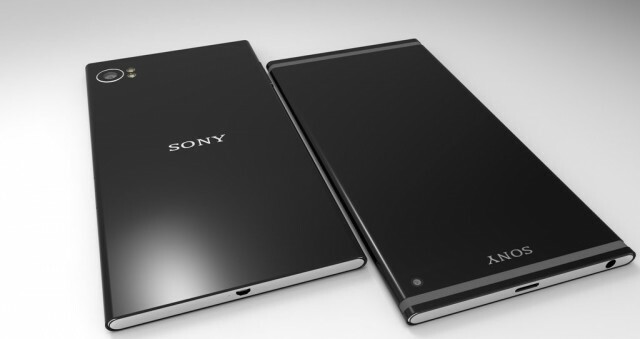 The Xperia Z5 might come next month, after being unveiled at IFA 2015 in Berlin, Germany. The Xperia Z4 hit the markets in April and normally, since most of the companies have a policy according to which they release on year cycles, we should be expecting a successor next year, but it seems that Sony has other plans. Technodify reported that the Japanese multinational conglomerate intends to attend the IFA 2015 event in Berlin, Germany, which will kick off on September 4. And we’re pretty sure that the company won’t come only to look at what the competition has to offer, but they will bring their new products, and we’ve heard that the phones that will be unveiled are the Xperia Z5 and Xperia Z5 Compact. Qualcomm has been working on a new major mobile chip, the Snapdragon 820, which is expected to be launched later this month. The new processor is a Hydra and the rumors say that it will be 35 percent faster than the previous Snapdragon 810, and it will be coupled with the new Adreno 530 graphics processor, which will be 30 percent more power efficient and 40 percent faster. The chip was built on 14 nanometer processor, so it should offer a significant improved performance compared to the 20nm Snapdragon 810. Did we catch your attention? Good, because this chip will be found on the new Xperia Z5 and it seems that it will have an octa core processor clocked at 3.2GHz, which will be backed by 4GB of RAM. This phone will have a worthy competitor, the G Pro 3, which has been leaked recently, and which has the same internal components. On top of that, the device will be fueled by a giant 4,500mAh battery cell and will have a Sony Exmor RS 21MP IMX230 CMOS sensor on the back which will support 4K video recording, but previously, it was said that the Xperia Z5 will come with a 30MP main camera with G+ sensors, and the one from the front will support 10MP. Whatever Sony decides to add to this phone, we are that the software will do the entire job, to make photography results extraordinary. A few days ago, a Twitter source @vizileaks posted some images of the Xperia Z5 and Xperia Z5 Compact, from more angles, and we’ve noticed that the power button is no longer circular, but elongated, flush oval, and the edges are a bit curvier. However, the USB hasn’t been replaced with the new Type C., so it’s still the old type, but a big addition will be the fingerprint scanner, to allow the users to lock and unlock their phones using their fingerprints. At the end of July, a serial tipster named Leaksfly, was saying that the phone will feature a 5.5inches screen with 1080p resolution, but other tipsters believe that the screen will be smaller at 5.2inches, and will have the same resolution. 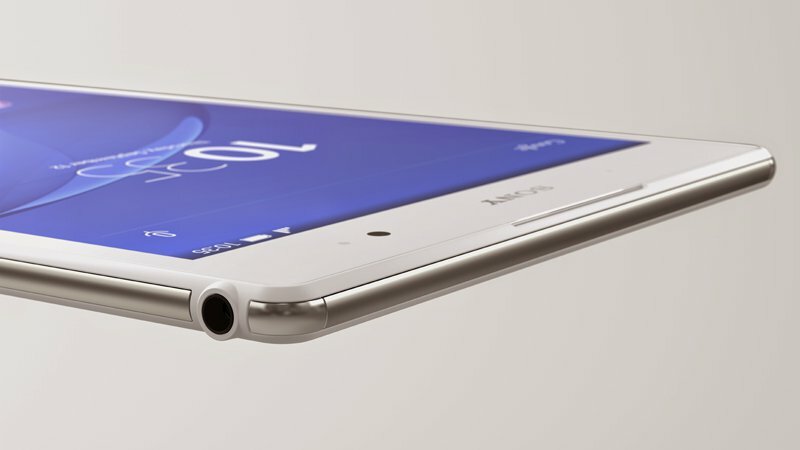 In the US profiles, the Xperia Z5 has been listed as the E6603, while the Compact version has been listed as E5803, but they seem to feature the current Snapdragon 810 MSM8944 processor, but we took this information with a bit of salt, because we already know about this processor’s overheating issues and we don’t think Sony will want to be criticized for bringing a new device that heats up in the next minutes. On July 20, a new rumor started circulating over the internet, saying that Sony wants to recruit software beta testers in Sweden until September 13, to work on a new build of the Xperia software overlay for Android. However, this recruitment seems to target the Xperia Z3 owners, and if the results will be satisfying, we have reasons to believe that the new UI overlay will be added to Xperia Z5. The testers to be included on the team must be members of the test community on Google+ and once they will be hired, they will sign a confidentiality contract to not say a word about the test phases. AH claims that the UI overlay will be heavier, but we consider that the current user interface is already heavy and needs a redesign, to have a “light touch” approach. Sony posted on its blog some information about the Concept For Android initiative and showed two screenshots and a promo image of an Xperia Z3 phone running on the new software.